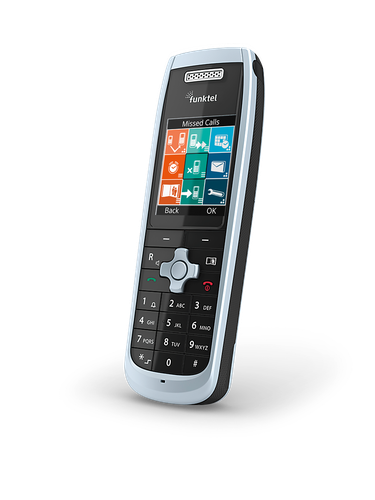 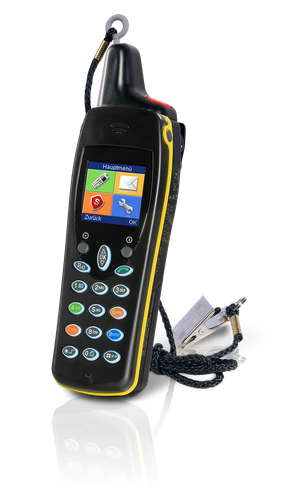 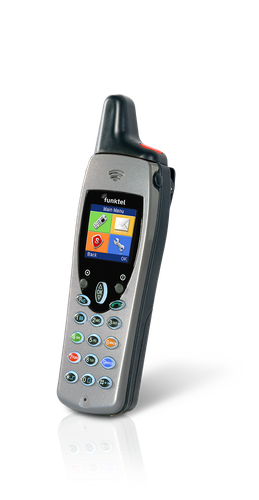 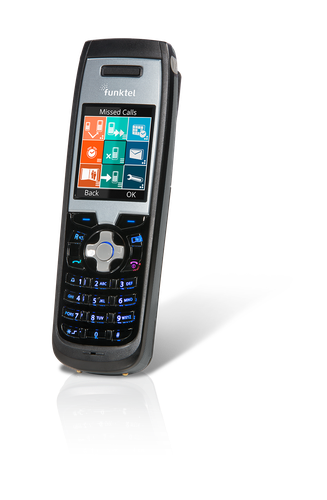 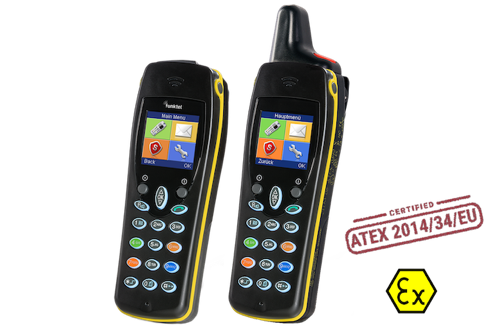 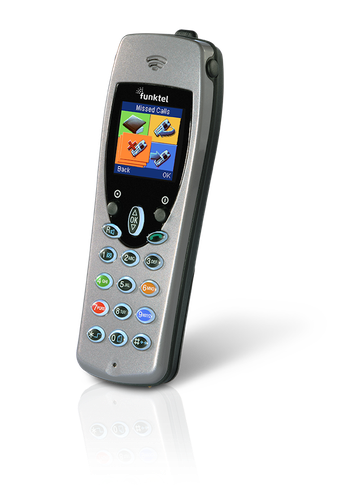 The DECT Controller is the heart of the Robust and Industrial DECT infrastructure offered by Funktel: it connects the handsets and base stations to any SIP based PBX in the cloud or on premises and creates a reliable wireless network. 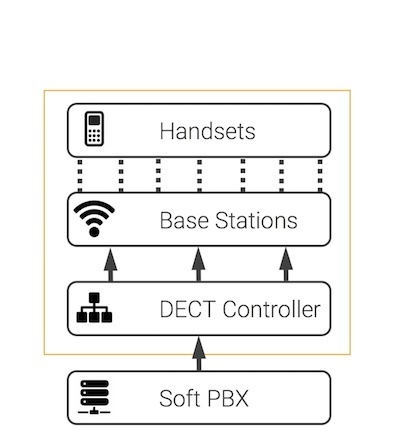 Each Funktel Base Station connected to the same LAN will be detected by the DECT Controller which then creates a separate virtual network to manage them all. 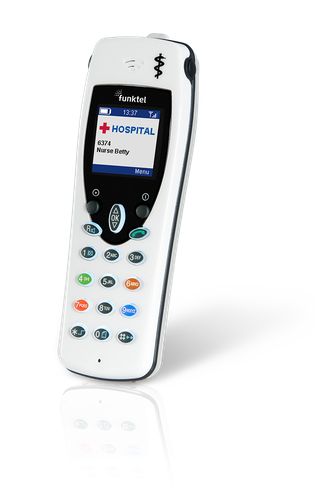 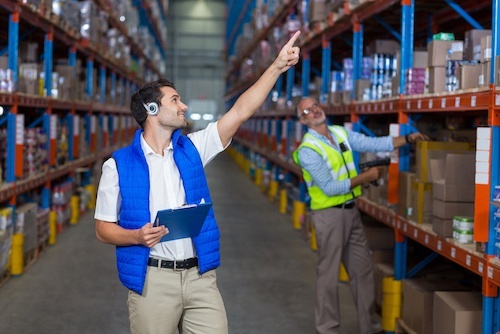 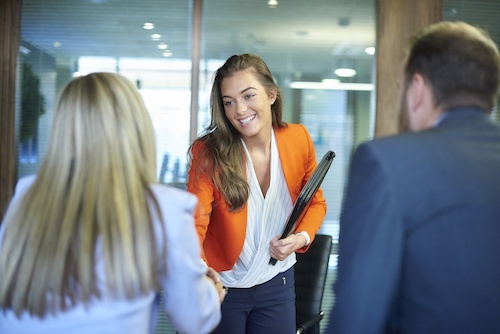 A comprehensive debugging function enables Funktel partners to easily create a mission critical DECT system and to quickly find any synchronization problem. 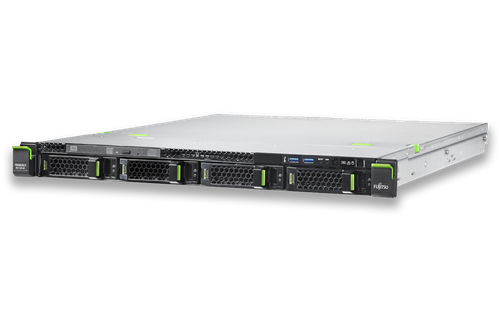 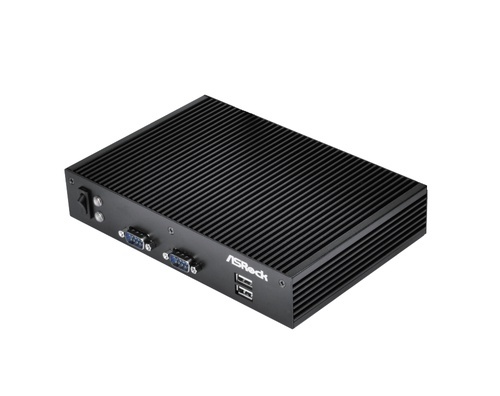 Basic (up to 3 Base Stations), Small (up to 30 Base Stations), Medium (up to 100 Base Stations), and Large (up to 180 Base Stations). 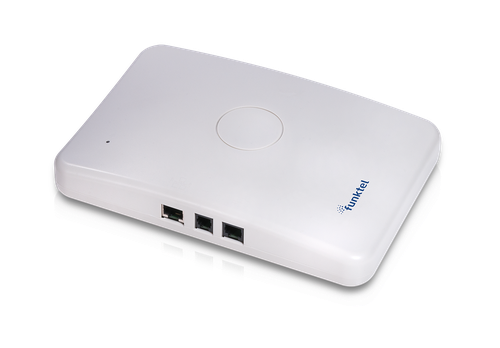 A basic version is also available for download, enabling you to create a network with up to 3 Base Stations. 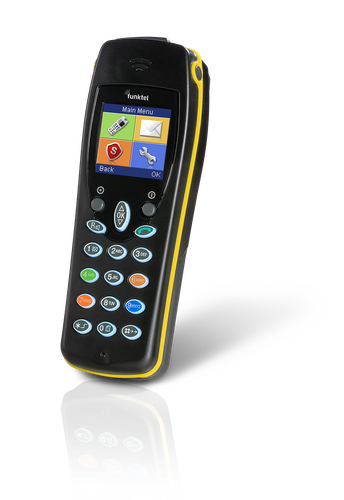 To get a free basic version of the DECT Controller, please click the button on the right.